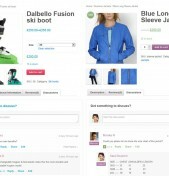 The Best WooCommerce Plugin to boost your sales is already available! I’m a WEB developer, WordPress and WooCommerce Expert. And I’ve worked on hundreds WooCommerce Shop websites. About 100% of cases I’ve added Support Forum or FAQ with WooCommerce to allow customers ask Pre-Sale questions and discuss about product features. Why we create dozens of consequential and indirect ways of support for our customers and let them go to another pages and spend time to find according support resources? 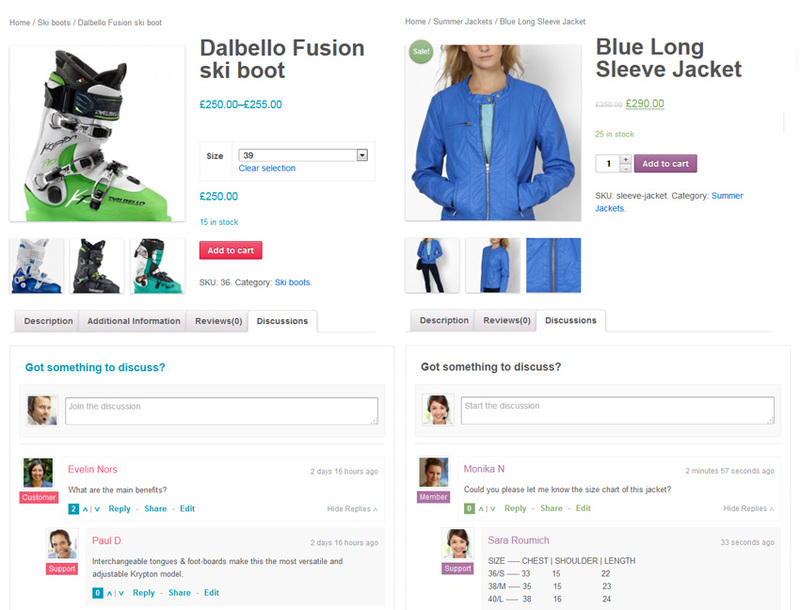 As you can see on the screenshot, this is a three in one solution to have a customer friendly WooCommerce Store. 1) It’s a perfect Q&A board to ask Pre-Sale questions, create comment threads and discuss about all features of your product. 2) This is an extended FAQ for each product separately, which includes customers’ REAL frequently asked questions. contributes to increase number of “return visits”. And another good news. This is a free plugin! You can download it from WordPress.org. Also, currently is being created a Global Product Community called WooDiscuz on http://woodiscuz.com/ . This free WooCommerce Plugin will allow you and your customers share and place your products on WooDiscuz community for global discussions and reviews. This is going to be the largest product discussion center around the WEB.